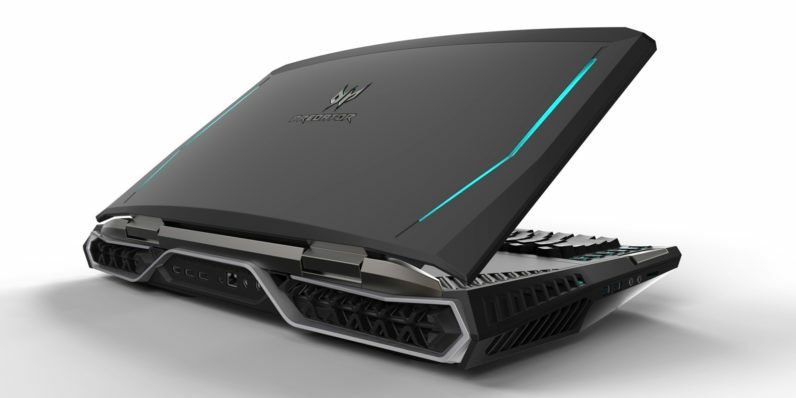 Today Acer released their latest gaming laptop, the Predator 21X. According to the company it’s the world’s first curved screen laptop, boasting a 21-inch monster of a display. Also, it has some crazy features like Tobii eye tracking so you can move the in-game view with your eyes. 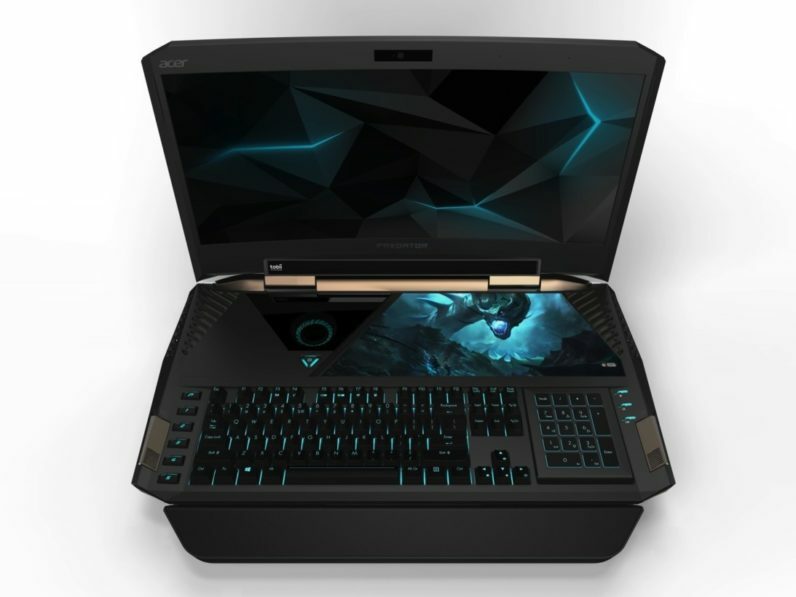 It also has a full-size, illuminated mechanical keyboard and a numerical keypad that flips over to reveal a hidden trackpad. There’s a window in the top left that shows one of five fans spinning in all its illuminated glory. Next to that we have a random decal of a flying ice dragon, because this laptop didn’t look scary enough. The machine looks like it’s going to devour everything you have at home overnight — possibly including your children. 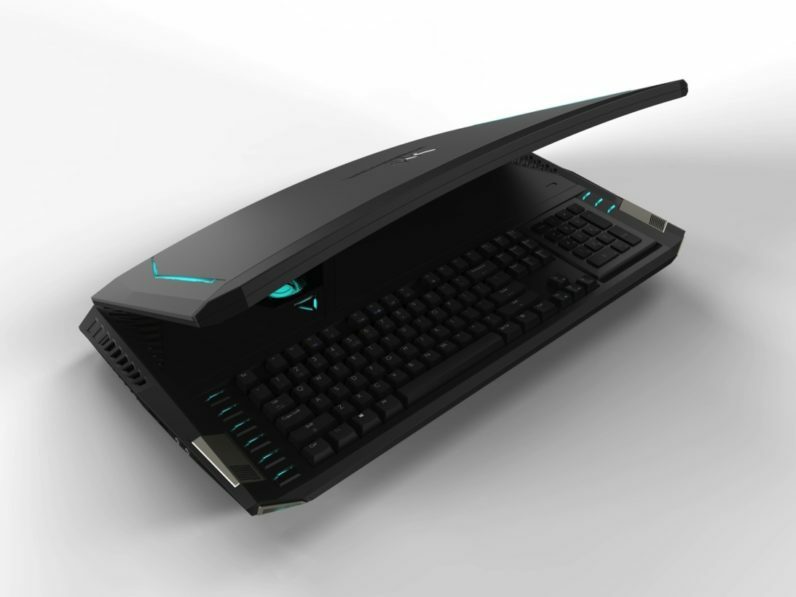 Calling a laptop Predator apparently means it has to look like the love child of an alien space ship and a Lamborghini.